Family and friends tease me about being rather ‘obsessed’ with covering books. I confess, it is true. I learnt this trick at my mother’s knee. 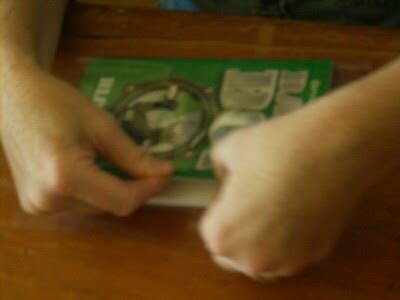 Mum covered her books with a clear builder’s plastic, books that are in still good condition today. 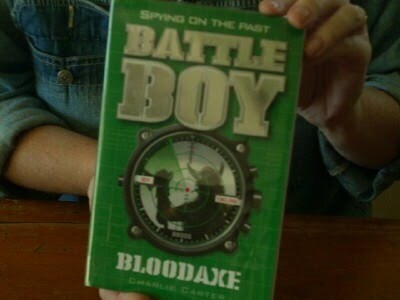 Covering really does add to the life of your books. I buy ‘clear gloss premium PVC plastic’ on a huge rolls of 100m lengths. You can purchase smaller rolls than this. Contact your state’s library suppliers to see what they have available (your local library should be able to give you contact details). Do not be tempted to buy a cheaper product, I’ve friends who have done so and regretted it, it is far harder to work with and the result is not as good. **I originally gave this tutorial over at 4Real the ladies there are on the hunt for an equivalent American product. 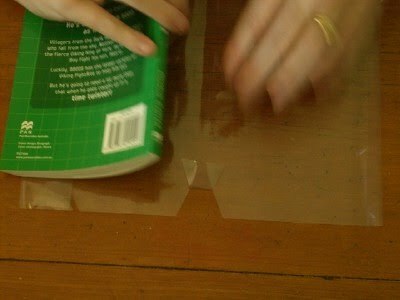 Materials: Sharp Scissors, tape on a tape dispenser and your roll of book plastic. This can come in varying lengths and width. Considering the amount of books I cover I now purchase the largest. 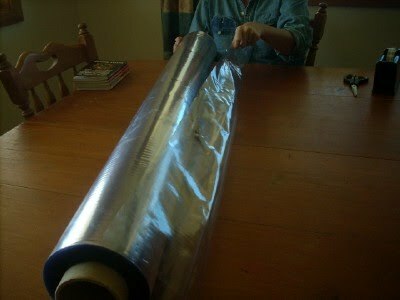 When I bought my first roll years ago I went in with two other homeschool mums and we had a 112cm roll cut into three. 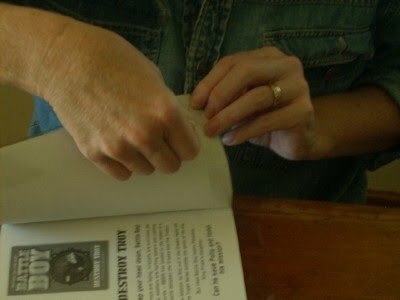 Arrange your books so as to know how wide to cut your strip. 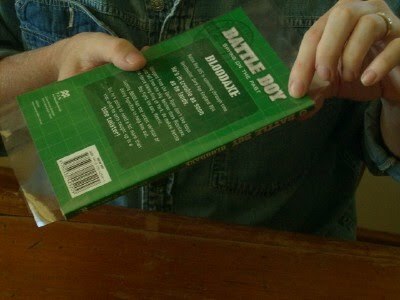 It is most economical to find books as similar size to one another as possible. Whilst arranging your books be certain to be generous in your spacing so as to have enough plastic to work with later. 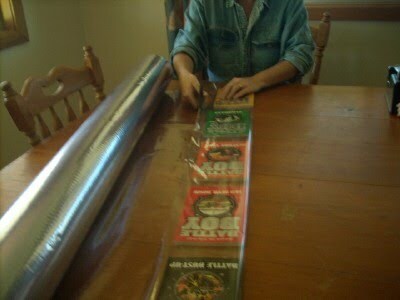 Once cut off the roll then cut your plastic into individual pieces. 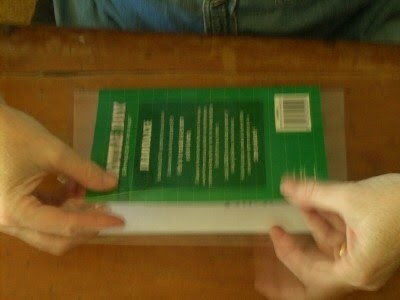 Then placing your book in the center of the plastic turn the plastic securely over the edges of the covers, front and back. 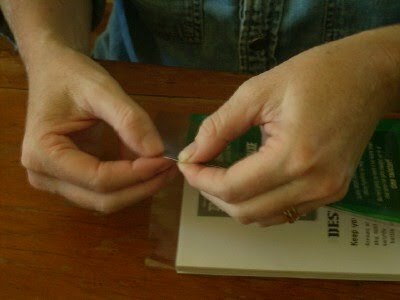 Then holding securely, crease the plastic into place with your fingernails. This is a very important step. It takes practice, but the tighter you can get the plastic around the covers the much easier and neater it will be for further progress. Once again centering your book, cut on an angle into the spine. Front and back, top and bottom. 4 short cuts. Be sure to fold these pieces in. Do not snip them off. 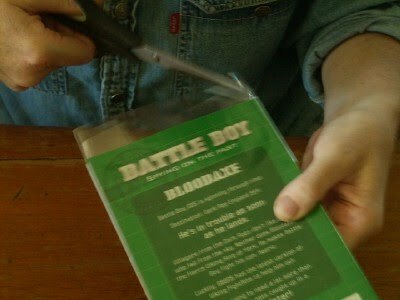 I’m aware this is what you do when contacting a book but do not do so with plastic. I’ve been called in on rescue missions and this is where the mistake occurs. The extra plastic helps anchor the plastic in place and more importantly strengthens the spine. 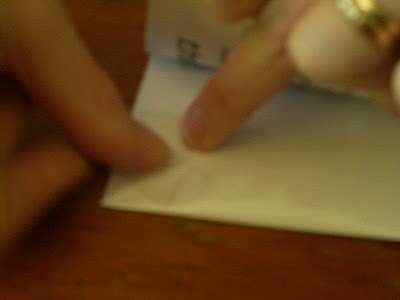 Crease the corners in. Getting this triangular piece to sit nicely is tricky but makes a difference to the look of the end result. 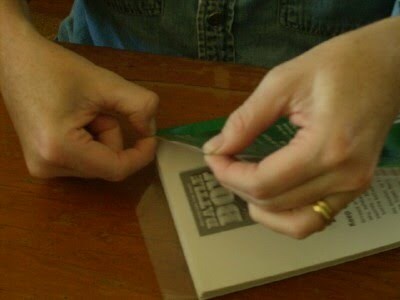 Once again crease the top and bottom edges in firmly. Then place your piece of sticky tape on. At first it is best to do it on a flat surface. Although later you may progress to being able to do it a little differently. you will be pleased to know that I have timetabled some book covering into my week this term! Great work Erin. I like how you line up a row of books on the wide roll, very efficient. Thank you, Karen, for your tips! Well, well well aren't you a smart little cookie.